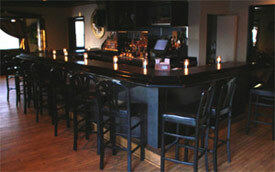 Welcome to FURIA, a fine dining restaurant & martini bar located atop Brews Brothers in Pittston, Pennsylvania. 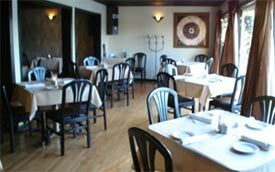 FURIA exudes relaxation in its' candlelight atmosphere making your dining experience one you'll remember. Unique artistry and furnishings will capture your attention. FURIA also provides a great view of the Susquehanna River and the Rivers' West side from large windows throughout its' structure. Your senses will be on "overload" when the nightlife begins! FURIA is always alive with energy featuring LIVE DJ entertainment. Come out with friends or meet new ones. The friendly bartenders and wait staff will make sure you have a great time, every time! If you're a martini lover then this is your place. FURIA specializes in martini drinks. Our bartenders can mix you up anything you desire, or can turn you on to something new.